Come join us for the 2nd Annual Paddle Assistant Workshop! 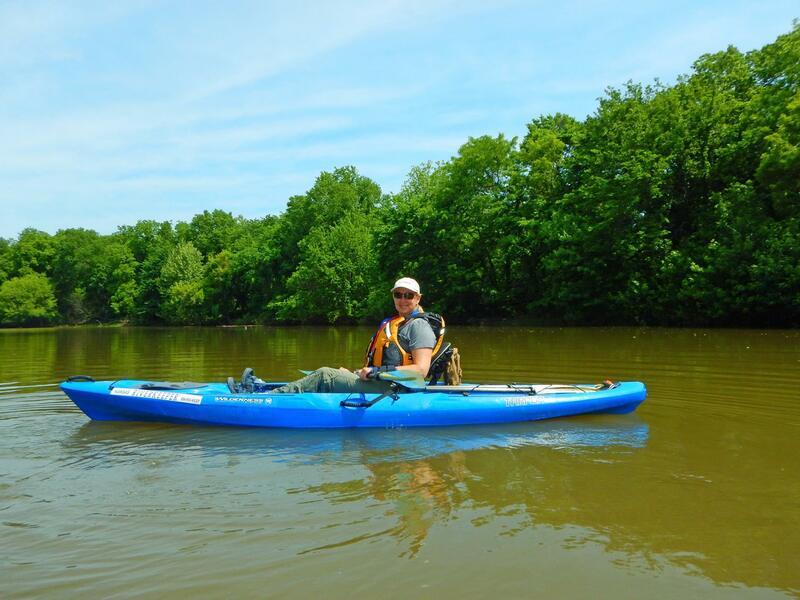 If you have your own kayak and want to join us as a Paddle Assistant on our Kansas River Paddle Trips, then come learn about how you volunteer, what we do and meet the crew! 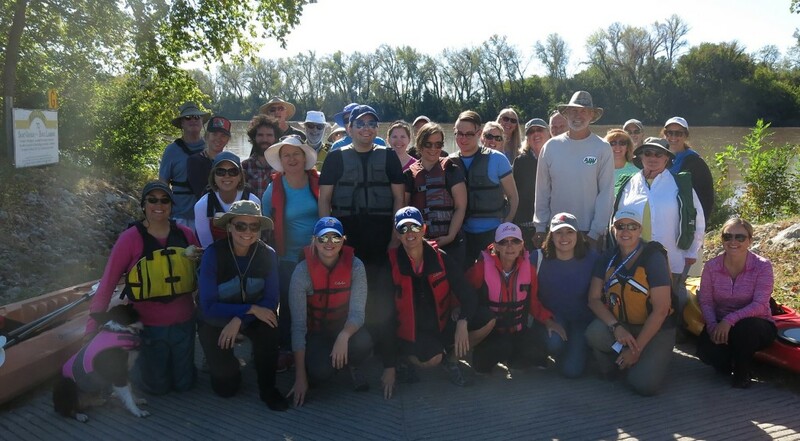 Some of the things you can expect…..learn how to help us on the river, how to read the river, and this year we will have instruction on how to throw a rope and what to do when a boat tips in the river! Admission is FREE….just a willingness to learn about how you can volunteer with FOK…and have fun!